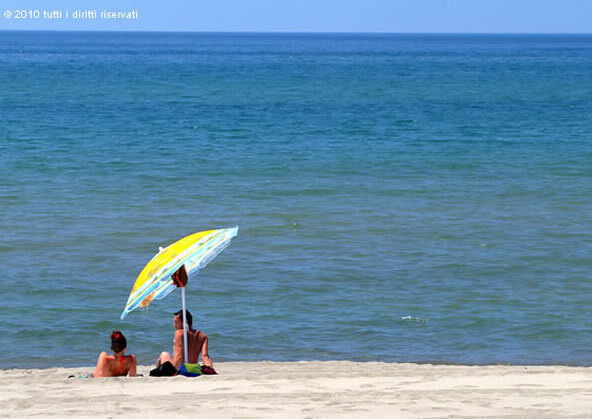 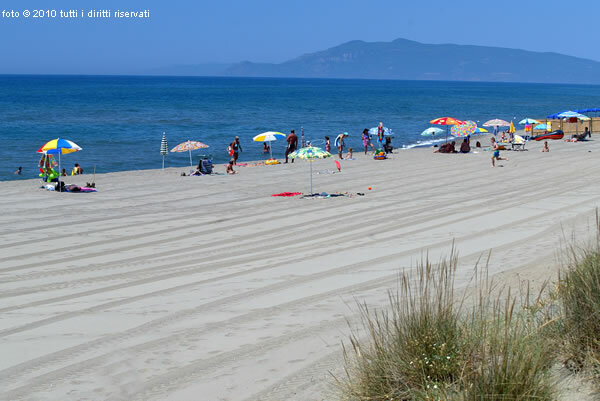 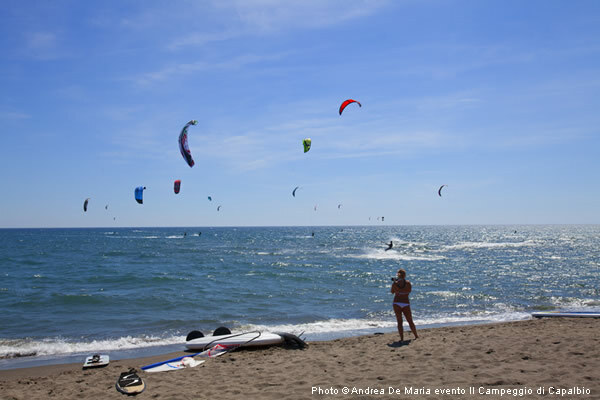 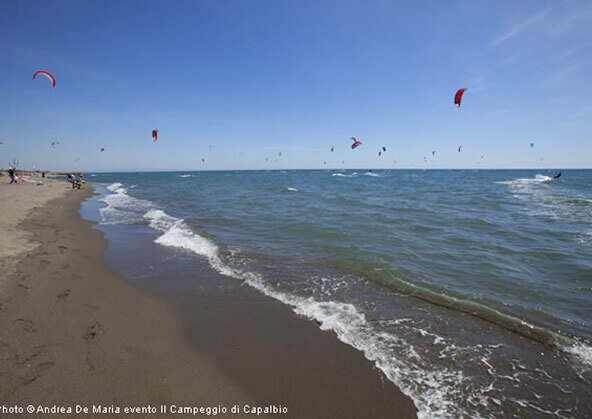 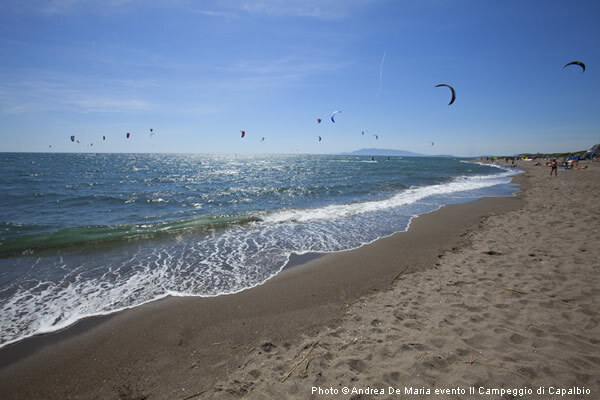 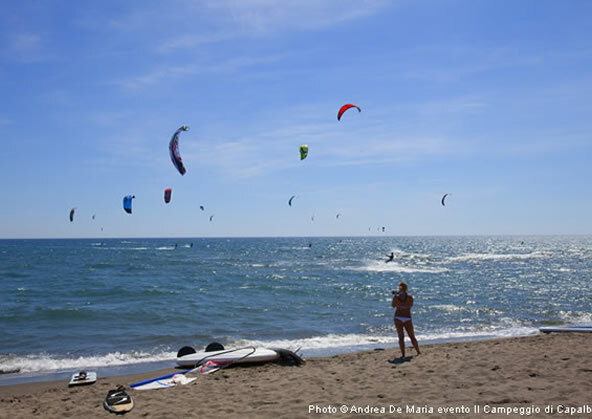 Capalbio beach: a travel guide about the beach in Capalbio, with photos, tips and map. 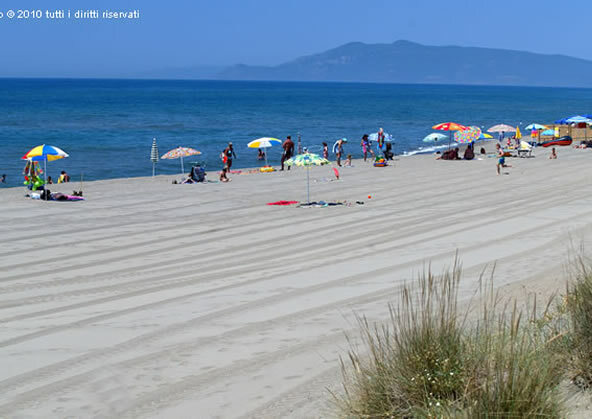 Capalbio sandy beach is 12 km long. 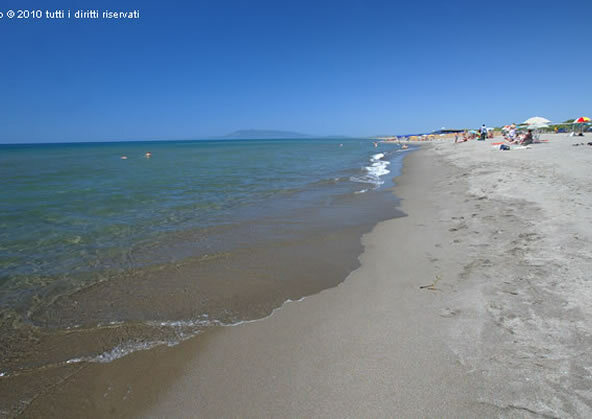 Beach access points are very comfortable, enough to go with car almost on the beach. 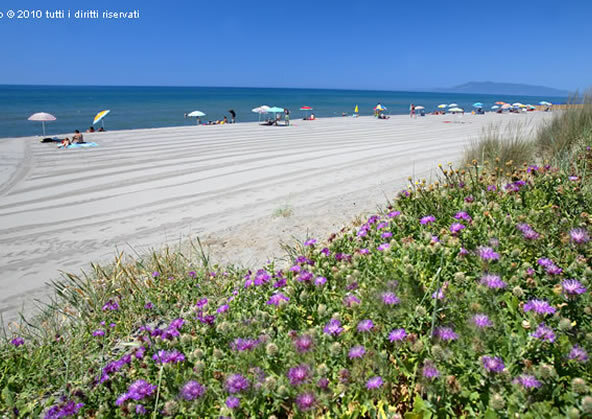 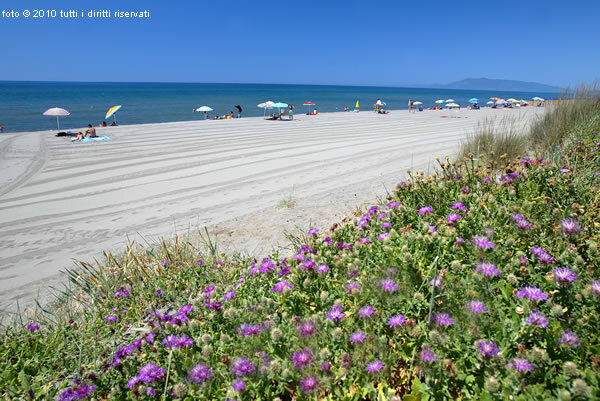 Behind the beach there is a rich Mediterranean vegetation. 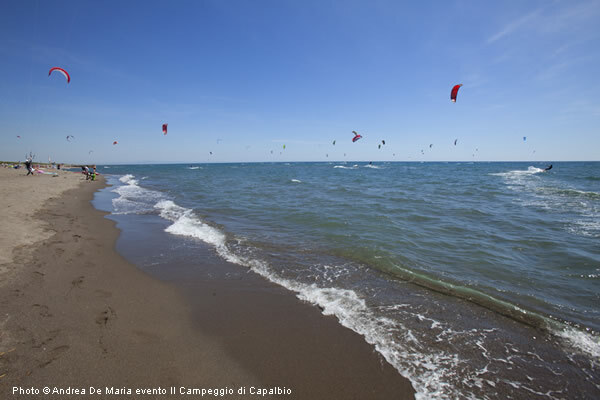 This beach is frequented by Italian celebrities.